NEW! 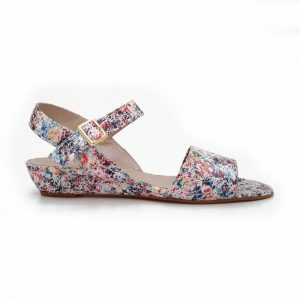 Our own range of beautiful handmade sandals made for Cinderella Shoes in Italy with the finest of materials and craftsmanship. 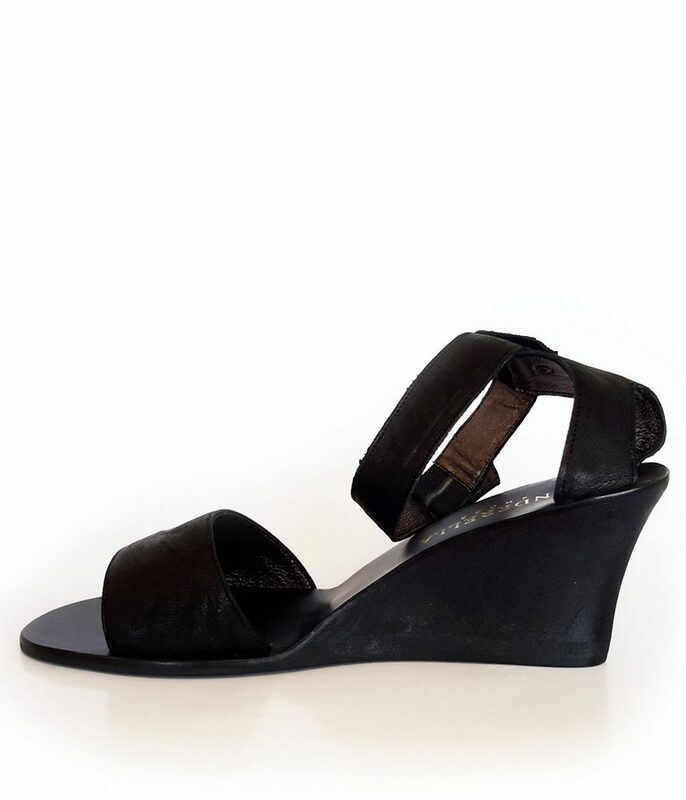 These are a classic style black wedge with ankle strap. Perfect for a special occasion this Summer! 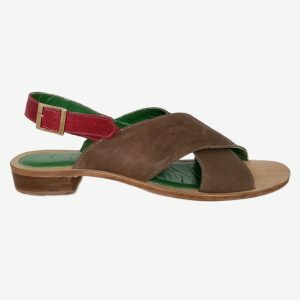 Large size Wedge sandals for ladies size 9, size 10, size 11 and 12 (UK), in 43, 44, 45, 46 (Euro) and in sizes 11, 12, 13, 14 (US). 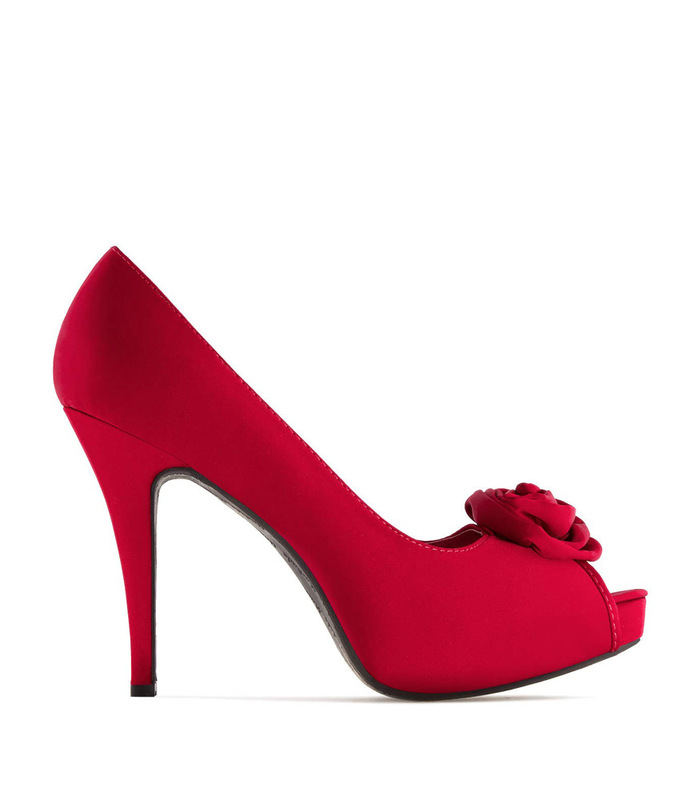 Fashionable, Elegant and Beautiful footwear for Ladies with larger size feet.